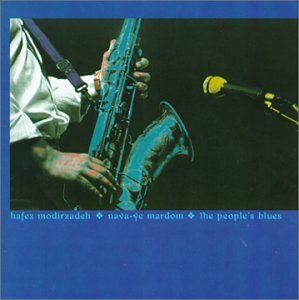 Born in 1962 of an Iranian father and European-American mother, Hafez grew up in France and the U.S., identifying strongly with African-American blues and jazz as well as the rich traditions of classical Iranian music. He received a PhD. from Wesleyan University, and lectures internationally. 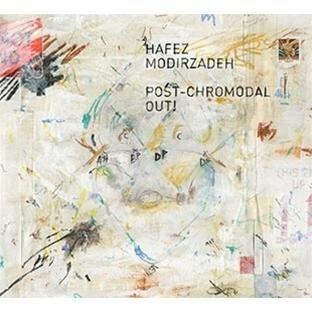 Saxophonist and composer Hafez has collaborated with the likes of Don Cherry, Peter Apfelbaum, and Fred Ho, and has been recorded on more than a dozen releases, as well as the soundtrack for the Mirimax film release of Kevin Spacey's. His invention of the "chromodal" method allows for a nonlinear improvisational practice which is able to adapt and incorporate multiple systems of music, permitting a cross-cultural "conversation" between instruments, performers, and musical idioms. 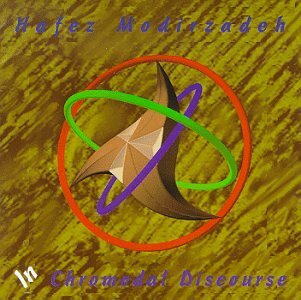 In Chromodal Discourse & The People's Blues,The Chromodal Approach to Improvised Music, Saxophonist Hafiz Modirzadeh is unlike any other player or composer out there. 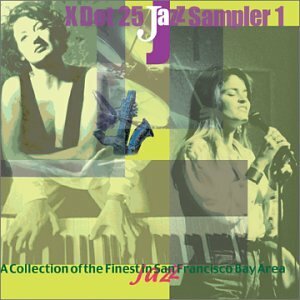 His relationship to the musical hole on his recordings is an approach that carries within it a host of contradictions, especially as it engages Eastern modalism and European chromaticism. His quintet that includes drummer Royal Hartigan, guitarist Timothy Volpicella, bassist Ken Filiano, and guests such as Ramin Zoufonon on piano and Sharam Kazemi on dumbek, is well versed in the spatial orientation of Modirzadeh's composition and approach to the inclusion of improvisation.This continues in his other works including By Any Mode Necessary. 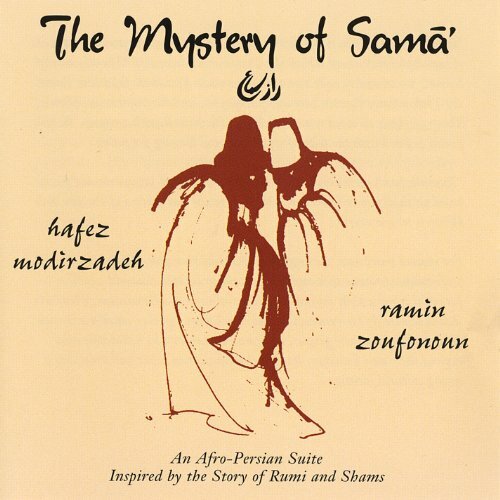 Hafez' horn playing is deeply rooted in the legacy of African-American musical traditions, yet is also compelled by his Persian heritage. 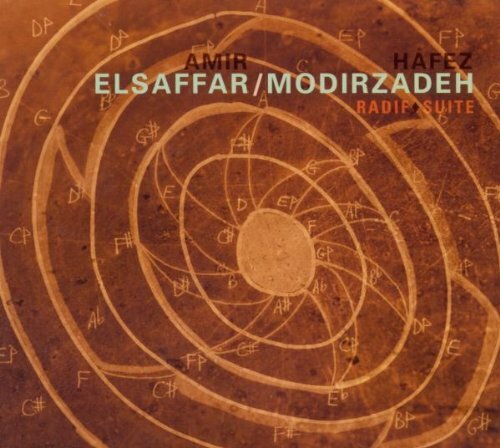 Hafez creates melodies that adapt Middle Eastern and African-American sources into an intelligent and most original melodic conception. His invention of the "chromodal" method allows for a nonlinear improvisational practice that is able to adapt to and incorporate multiple systems of music, permitting a cross-cultural "conversation." 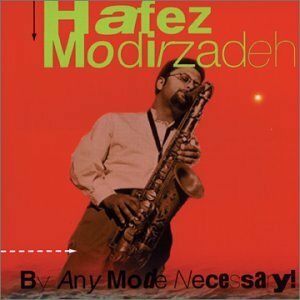 Modirzadeh, a director of the jazz/ world music program at San Francisco State University. Currently a full-time faculty at San Francisco State University, Dr. Modirzadeh directs the World Music and Dance Program.